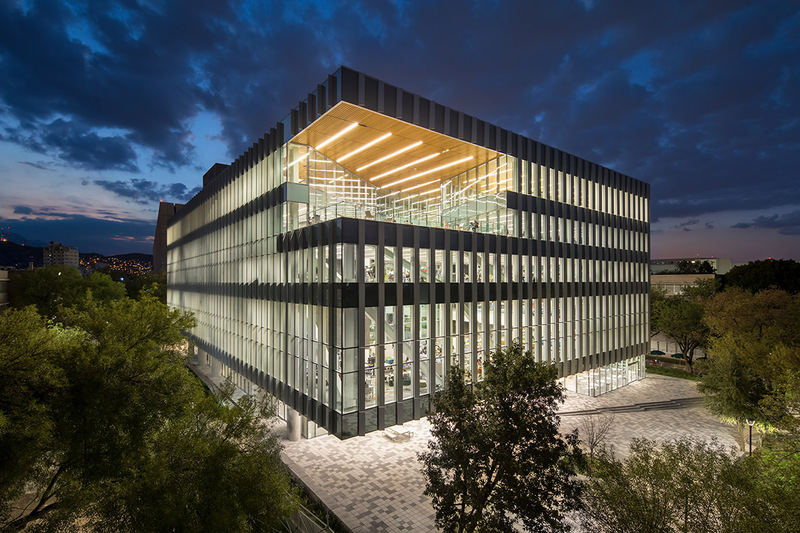 Jury comments: The jury was taken with this project and the remarkable spaces it carved out with its architecture—both interior and exterior. 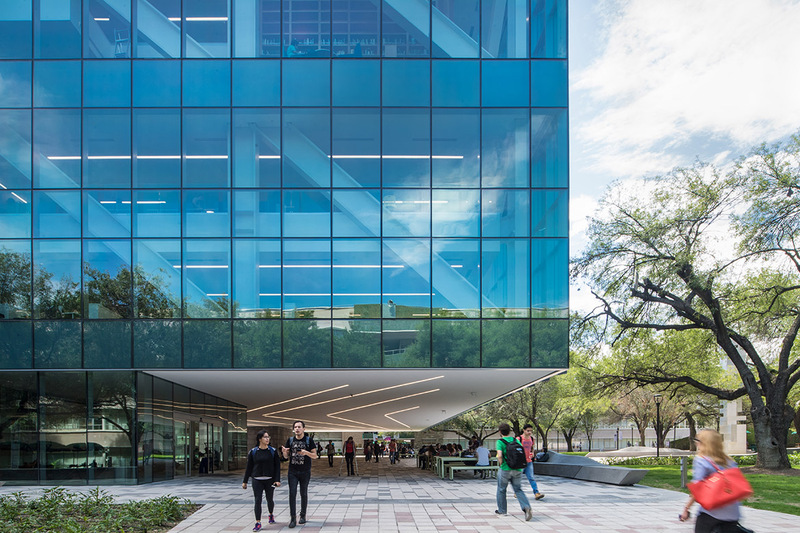 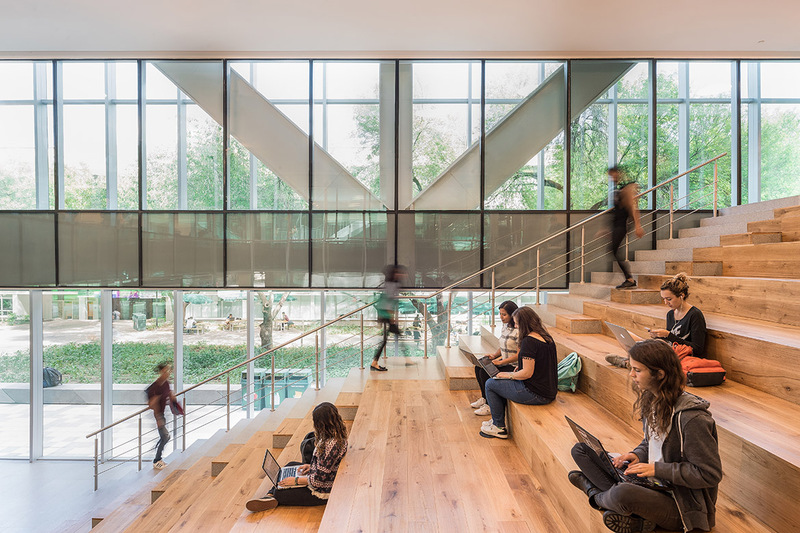 The cantilevered entrance canopy; the intimate pocket rooms; the friendly, flexible spaces for students; the sophisticated enclosed courtyard: all are evidence of creativity and consideration for the user. 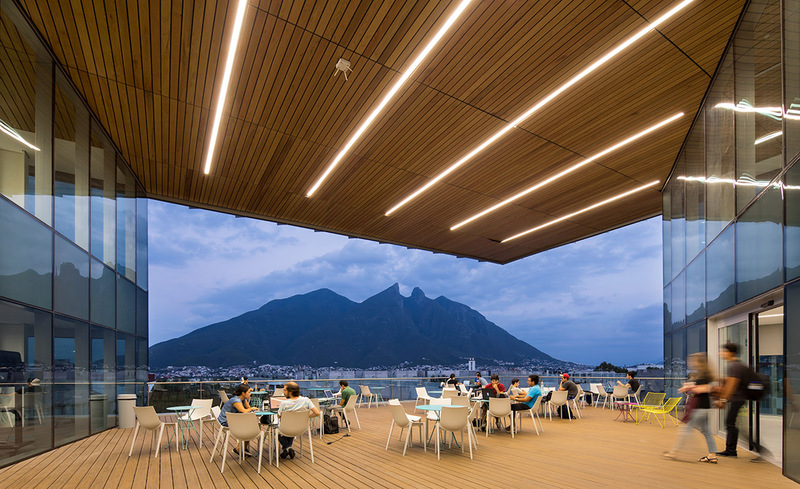 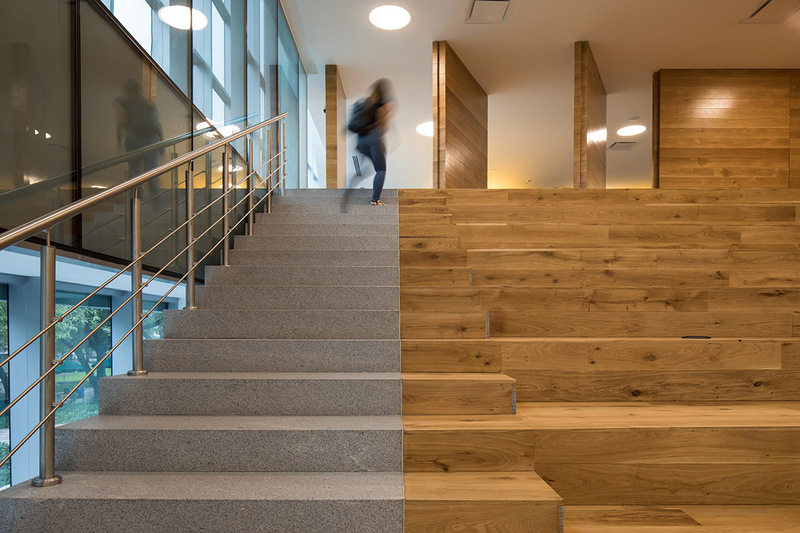 Despite its trendy stadium stair, the jury loved this project and wished it were possible to have more academic buildings and libraries like this in the US.